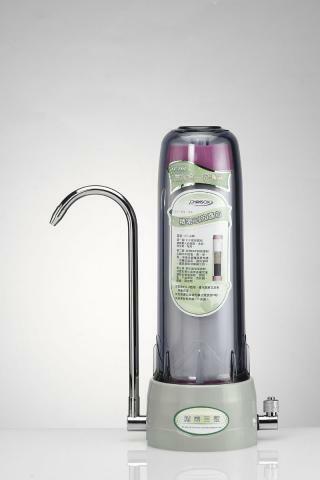 The Simpliest and most affordable counter top Filtration system by Chanson! best medium to remove heavy metals and a portion of bacterials. This simple single stage filtration system is a combination of PP, coconut based activated carbon, and KDF. 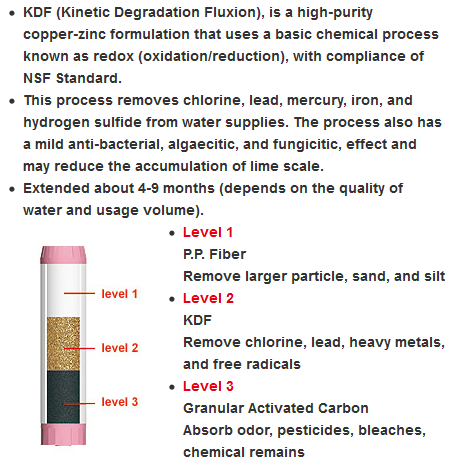 KDF is the one of the best medium to remove heavy metals and a portion of bacterials.